Soroptimist International (SI) is a world wide organisation for women in management and the professions working through service projects to advance human rights and the status of women. Soroptimists work at all levels of civil society, local, national and international, and are involved with a wide spectrum of women’s concerns. 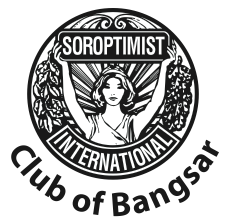 SI Bangsar is part of SI South West Pacific (SISWP) one of four Soroptimist Federations globally, and currently includes 12 countries in the Asia Pacific Region. These countries are: Australia, Fiji, Hong Kong, Indonesia, Malaysia, Mongolia, New Zealand, Papua New Guinea, Samoa, Singapore, Solomon Islands and Thailand. 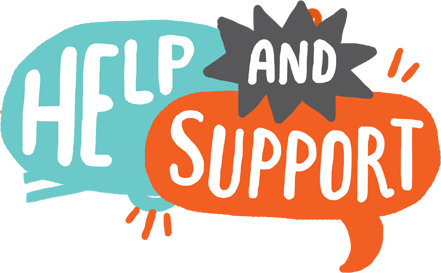 SI works closely with other Non Government Organisations (NGOs) and authorities for positive social and economic changes that improve the lives of women, children and families. The organisation has General Consultative Status with the United Nations (UN) Economic and Social Council (ECOSOC) and has representatives at many meetings of its agencies and organs in UN Centres throughout the world.